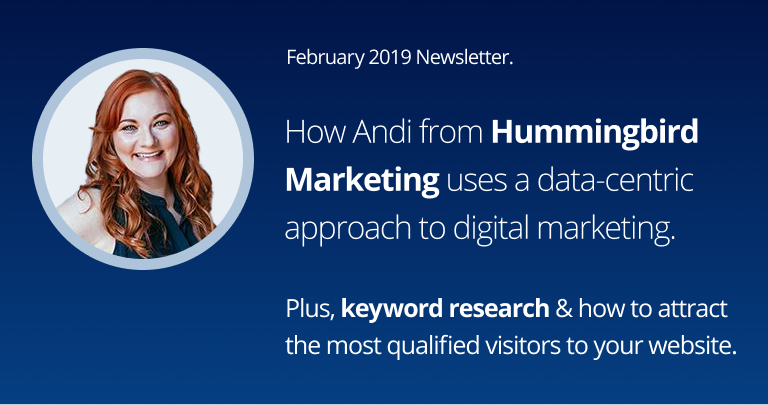 Keyword Research Demystified, Success Story #1 — February 2019 Newsletter – Statcounter Blog. One of our new year’s resolutions at Statcounter for 2019 is to actively help our members be more successful online. In this new monthly newsletter, we will feature stories from other Statcounter members on their business and processes, advice on digital marketing, how to get the most out of Statcounter and more. Whether you’re a small business or team of one doing your own marketing or an agency helping your clients grow, we hope there’ll be something valuable to take away each month. This month, we have the first in a series of Success Stories where we talk to Statcounter members about their business. And a guide to doing Keyword Research to attract the most qualified visitors to your website. As always, we value your feedback. Respond in the comments to let us know any ways we can improve. Hummingbird Marketing Services is a boutique digital marketing agency in Seattle that helps small businesses grow online using a data-centric approach to digital marketing. We spoke with founder and owner Andi Lucas about her transition from print publishing to digital marketing, working for Amazon and starting her own business. 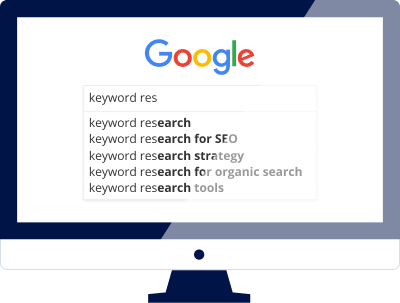 Learn how to improve your organic search engine rankings and attract the most qualified visitors to your website by researching and using keywords in your content. Get the word out about your small business. Rebekah Bek from Ahrefs offers some tried and tested marketing ideas that you can implement on a limited budget. Buffer’s annual report includes stats and insights to fuel your social marketing strategy for 2019. Ross Simmonds shows B2B businesses some sound strategies for ranking well in Google in 2019. Sustainability is central to this list of ways to make your business a force for good by Tara McMullin. This is a very Interesting keyword research guide for a newbie like me. Nice read. Very shortly i will publish my story. Well nice story, I am hoping in the next few years maybe just maybe my success story might get on this blog. Just hoping and trying my best let’s see what happens next. Good guide. I still think many Irish sites don’t optimise their images properly. It’s a missed trick. This is not related to your post, but maybe it will actually reach a person: What would be really helpful is if StatCounter didn’t count my changes to my website as visits to the site / various pages.